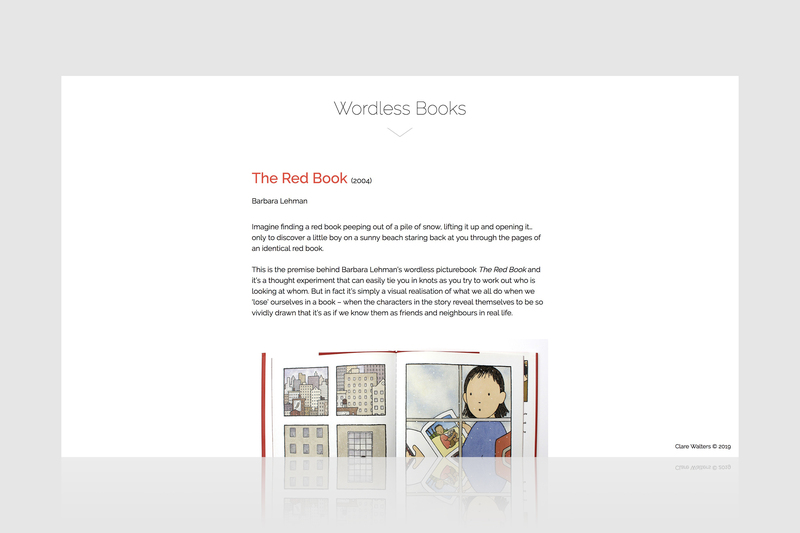 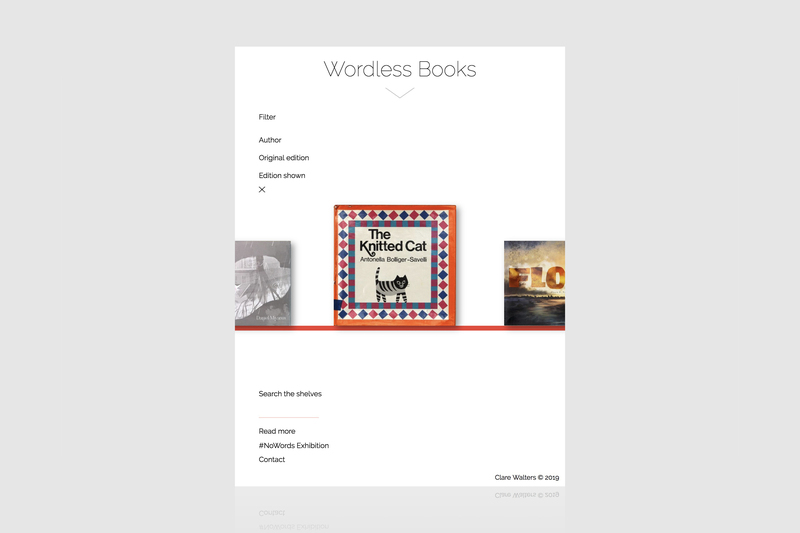 Wordless Books is a project developed by UK writer and journalist Clare Walters. 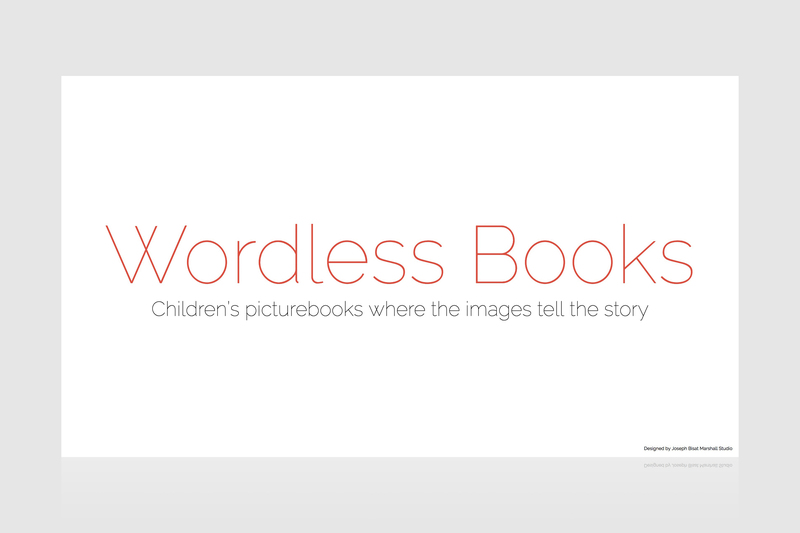 It draws on her extensive collection of children’s picturebooks and interest in children’s literature. 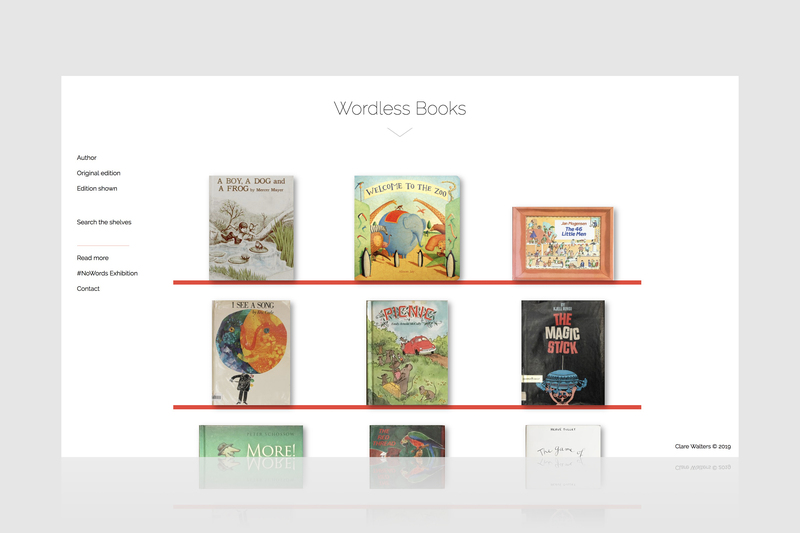 The website is an archive of Clare’s collection, which provides users with a way to explore the books via a number of filter options; each book is displayed on a central ‘bookcase’, in which the user can click through to read long-form reviews. 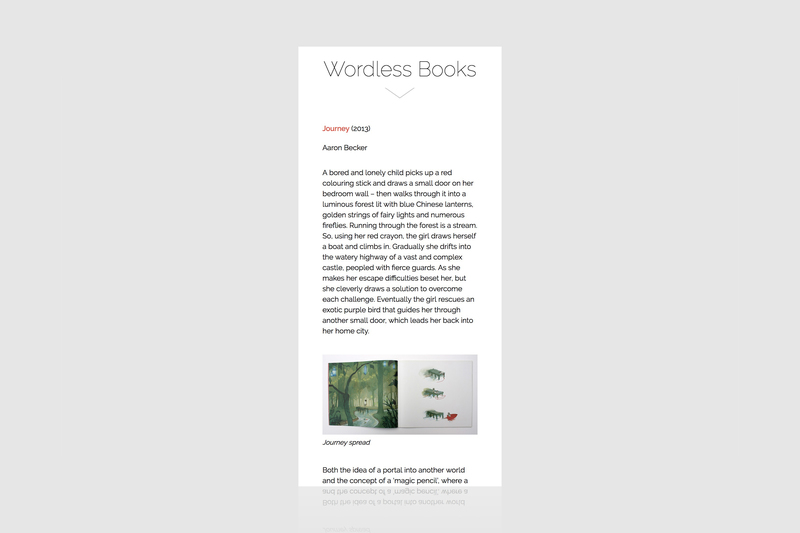 The site of was designed by JBMS to allow the client to update and make additions to the content herself, without hassle or outside involvement.